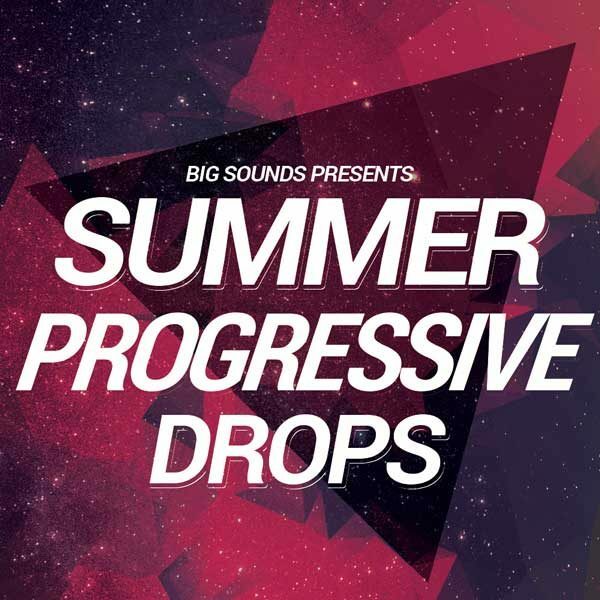 Big Sounds Summer Progressive Drops it’s the brand new sample pack from Big Sounds.Pack contain 10xconstruction kits, one shot samples of bass, leads, kicks and Midi files. 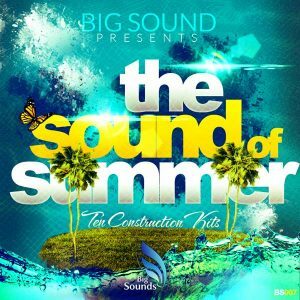 This super pack has this magical summer sound that will take your track to the next level.If you are looking for some inspiration for your next summer smash hit look no further than this pack. 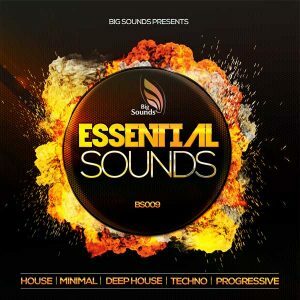 Each kit contains wav files and midi files for ultimate flexibility. 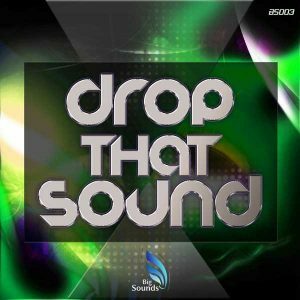 You can load the midi files on your DAW and recreate the melodies as you want to come up with new ideas. 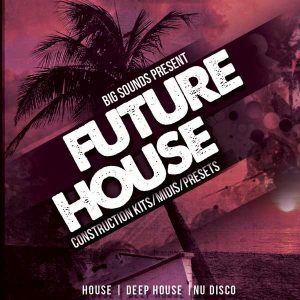 All of the kits are key and tempo labelled and are delivered as 24bit WAV file.